Prayer is a linchpin, the Holy Spirit told me one day. It’s not the only one; it is just one of many supernatural linchpins. Linchpins that have prevented some things in the past will start moving this year. Linchpins can also cause things. They will also begin moving this year. As I tried to recall what linchpins were, he continued speaking. You know what a rope is, he said. A rope is made of several cords, each cord made of several strands, and each strand made of many threads, some very fine. If you unravel a rope, untwist the cords and strands and lay out the individual threads, the rope becomes longer. Sometimes much longer. To refresh my memory I looked up that word, linchpin. 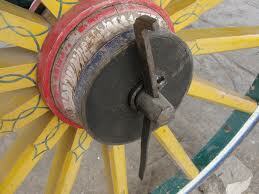 Originally it referred to a pin that ran through holes in an axle and wheel, preventing the wheel from falling off. They have been found in ancient chariots and wagons. 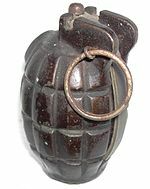 Some linchpins prevent things from coming together, like in a hand grenade. When the pin is pulled, two things make contact and cause an explosion. In political circles, it refers to a person and their work, or to a specific event that causes another larger event in the world. 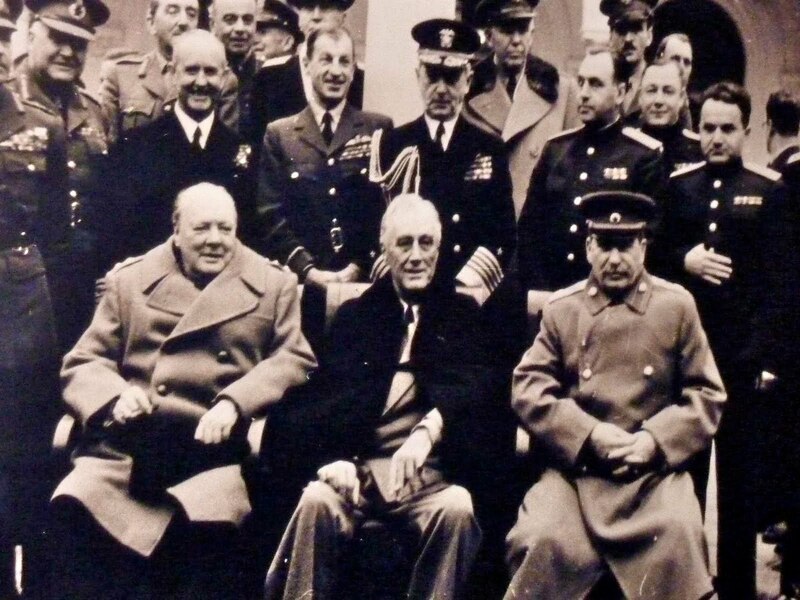 During and after World War II, Allied leaders British Prime Minister Winston Churchill, U.S. President Franklin D. Roosevelt and USSR’s Joseph Stalin met a number of times. Historic linchpins, they are called. – Publishing an article in one of various venues, print, television, radio, internet, etc. Praying God’s will onto the earth. The most critical linchpin of all is a prayer that allows God to intervene on earth, gives him permission to act in certain situations, with certain people, places and times. Then he showed me the rope in his hand, slowly twisting the fastened end to regather the threads into cords, the cords into rope. As the rope turned, it shortened, and the linchpins began to move out of their individual places, away from whatever they were keeping together. The final results will be an event the Lord has planned. I don’t know what that is, he didn’t tell me. Middle East warfare? Another Great Awakening? Both of those is what I’ve been feeling for months now. No matter what it is, every linchpin is important. Praying what God says to pray is the most important one of all. This entry was posted in Holy Spirit, Prayer, Prophecy and tagged Great Awakening, history, linchpins, prayer, Prophecy, warfare by Bette Cox. Bookmark the permalink. 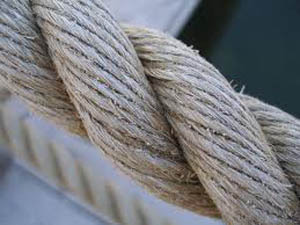 It is interesting that the Lord has recently led both of us to blog about ropes in one form or another. However, I had never thought of linchpins before. Thanks for some good thoughts.